The iNAT-RQH-400x is a Family of light weight small-size high accurate advanced RLG based INS of class < 0.003 deg/hr / 25 µg, consisting of 3 airborne grade ring laser gyro axes and 3 servo accelerometer axes, integrated GNSS Receiver (GPS, GLONASS, GALILEO, BEIDOU), wheel sensor interface and an advanced 42+ state Kalman filter based INS/GNSS loosly or tightly coupled data fusion. Bias stability (AV) < 0.001 °/hr, 10 µg @ const. temp. 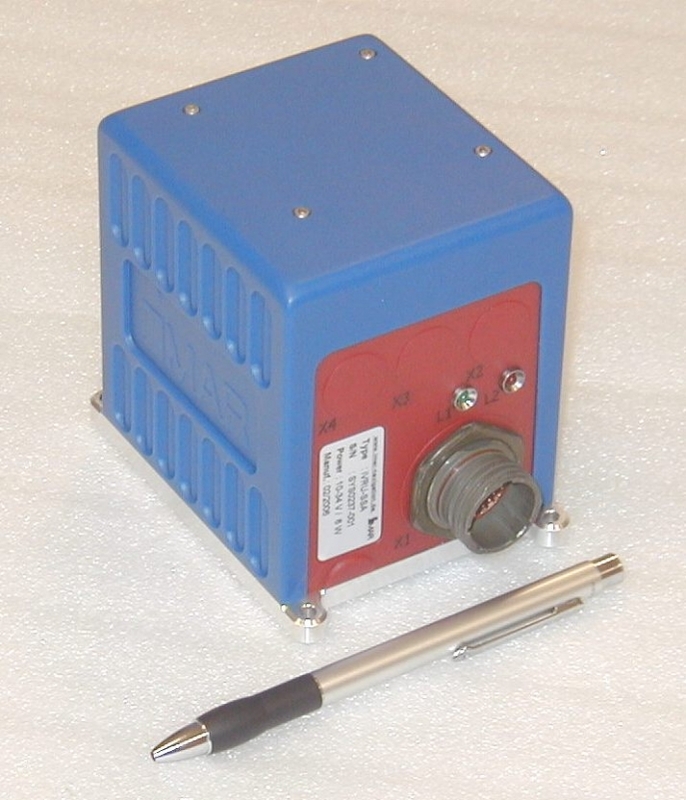 iNAT-RQH is ITAR controlled (see iNAT-RQT-4003 for an ITAR free solution).